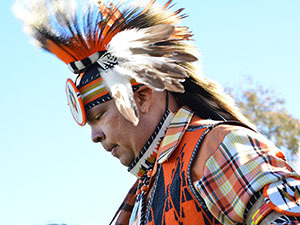 American Indian dancers and singers wore their intricately-patterned garb and gave traditional performances for the hundreds of spectators during the 30th Annual CSUN Powwow. The event was hosted by the American Indian Student Association (AISA) at the Chicana/o House Lawn on Nov. 30 from 10 a.m. to 10 p.m. The gathering was free and open to the public. 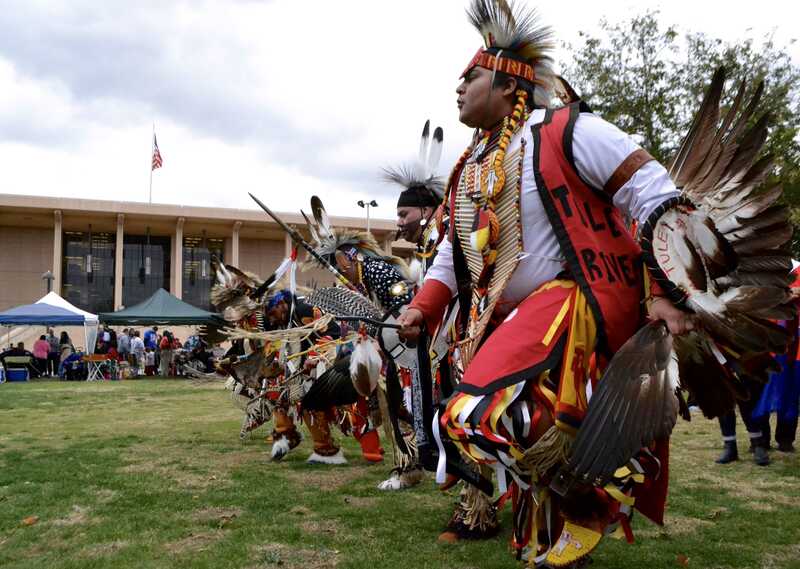 Some participants arrived from out of state — some as far as Hawaii — to celebrate CSUN’s Powwow which coincided with the last day of Indigenous Awareness Month. Elena Cardena, a director of religious education in Claremont, graduated from CSUN in 1984, but not before she participated in CSUN’s second annual powwow. Cardena said the powwow was her awakening and a key moment in her life that led her to become who she is today. Daniel Soria, 24, anthropology major and volunteer for Haramokngna American Indian Cultural Center, feels the school’s relationship with the Native American organizations is translating to the powwow’s increase in popularity. 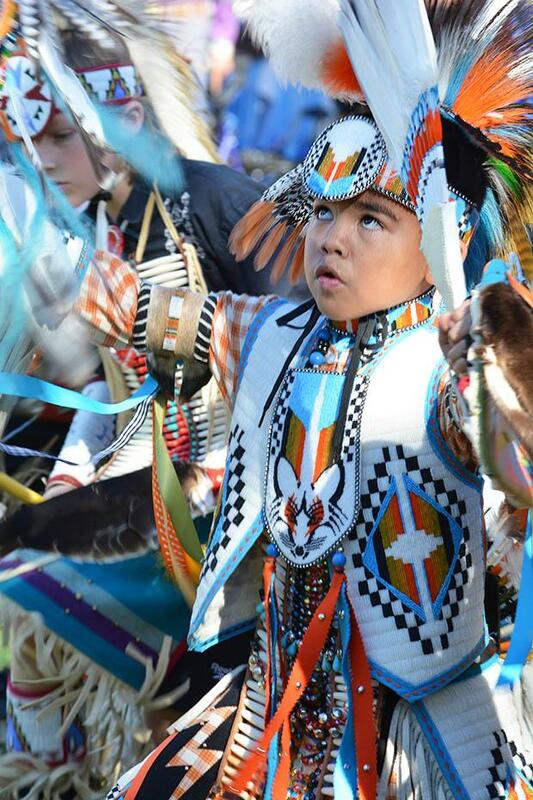 The powwow’s main event, the Grand Entry, featured dancers entering the arena led by elders to the sounds of drums. Attendees were encouraged to dance during the entry. 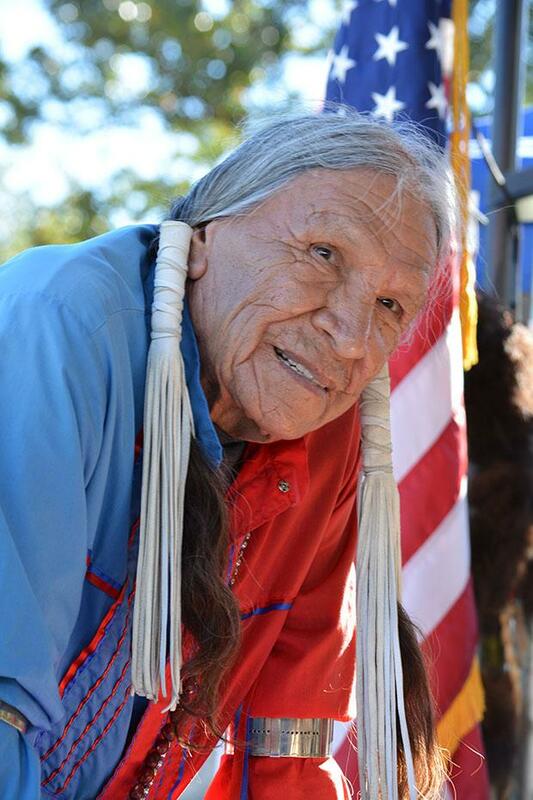 The event included many vendors that sold jewelry, textiles and other American Indian-themed decorative art. 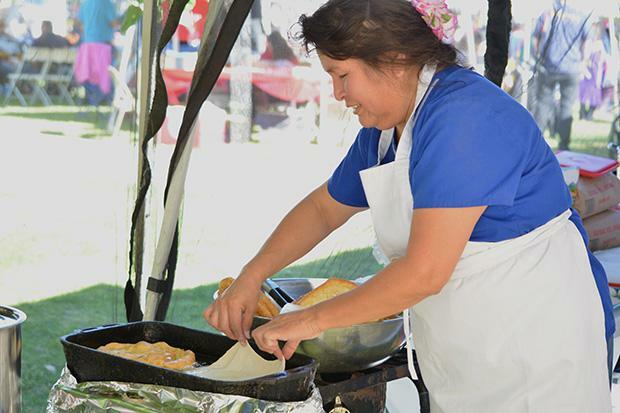 The only food vendor was the Yellowhorse Cafe, who sold their popular Navajo frybread, a staple at powwows. 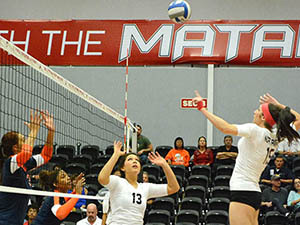 A portion of the proceeds from the vendors, as well as monetary contributions from community donations and CSUN’s Associated Students, paid for the event’s costs, according to the AISA. In addition, funds were raised from selling AISA T-shirts and raffle tickets to get a head start on next year’s powwow’s expenses. Yadira Torres, 22, sociology major and CSUN AISA club president, said those attending for the first time should keep an open mind to different American Indian cultures. 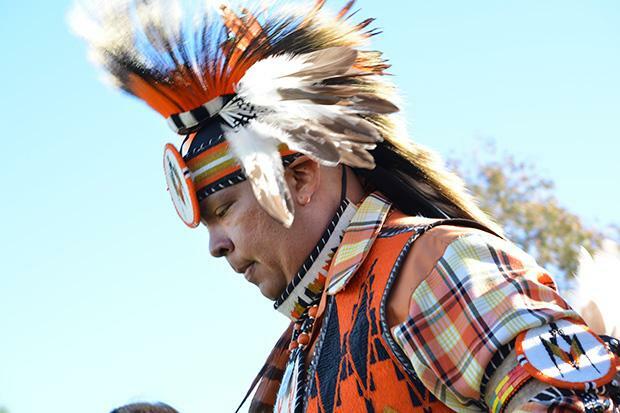 Scott Andrews, director of CSUN’s American Indian Studies Program and powwow coordinator for the last five years, said there are over 200,000 American Indians in Los Angeles County alone. “Everything that is traditional was once contemporary,” Andrews said. He added that young people are learning about their heritage while at the same time they are making it their own by adding to or even inventing their own traditions.